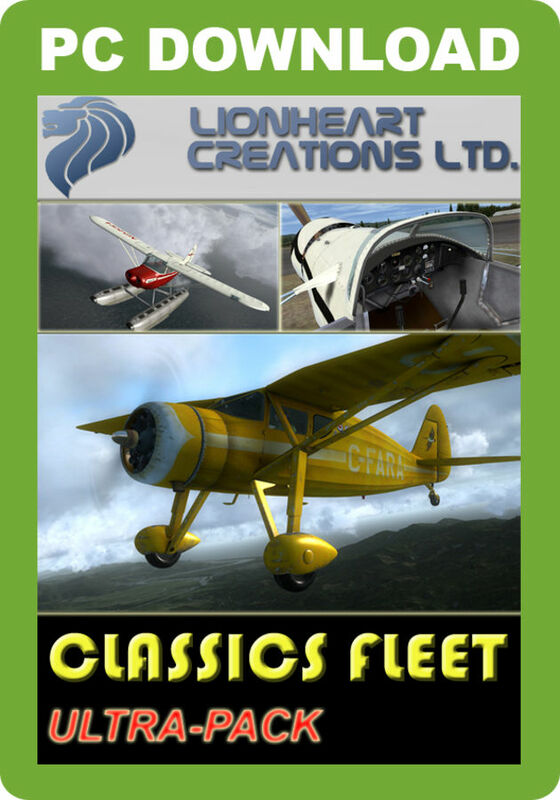 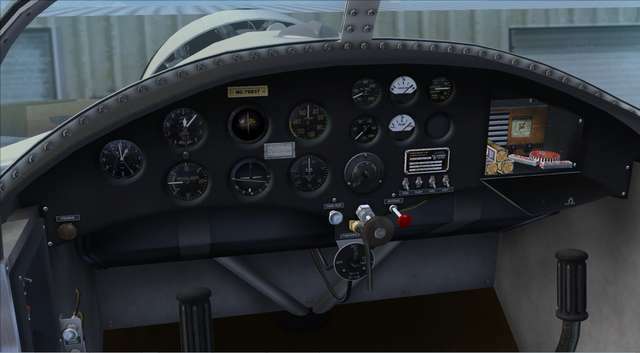 This money-saving collection includes four high resolution and extremely detailed add-on aircraft packages from Lionheart Creations, all highly rated in the Flight Simulator world. 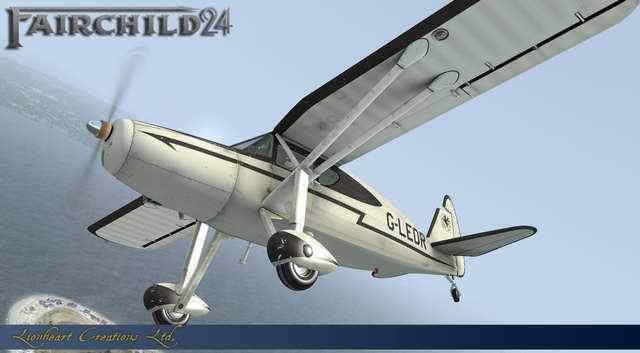 Expand the Extended Description section below for full aircraft details. 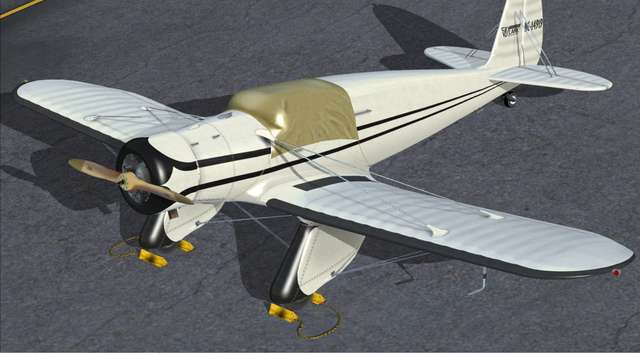 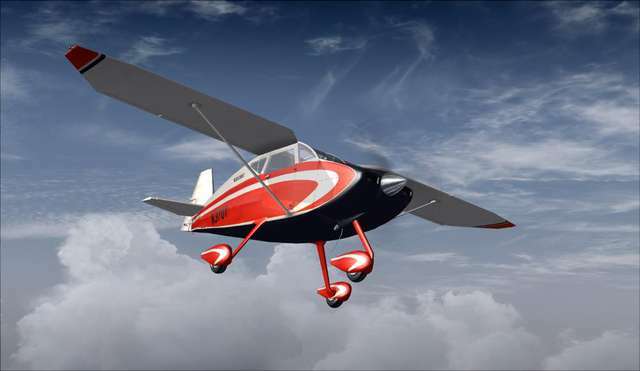 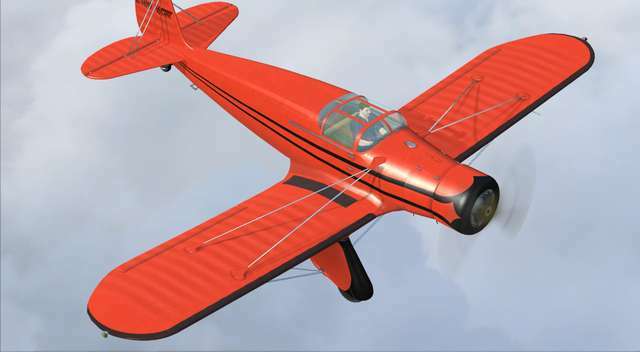 This 1930s two-seat sports aircraft features a radial engine, giant landing gear designed for landing on rough grass airstrips, and is clad in sleek Duraluminum fairings,. 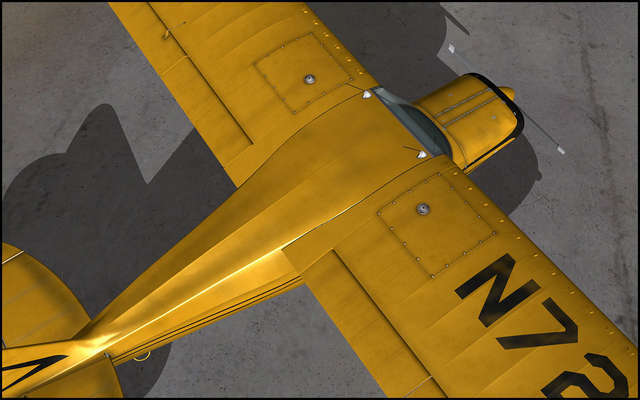 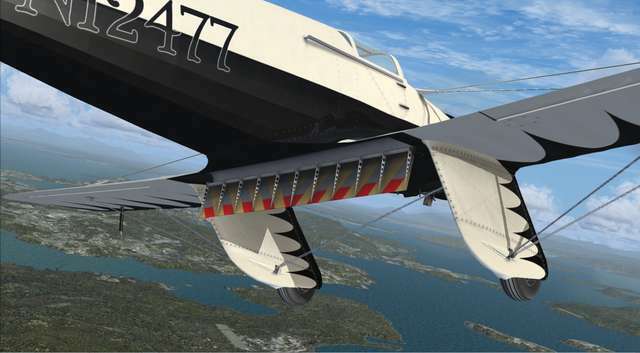 This was an aircraft so bold that it even made its way into the Hollywood movies! 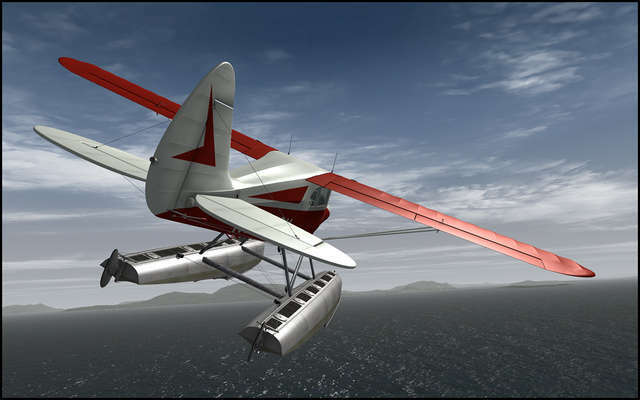 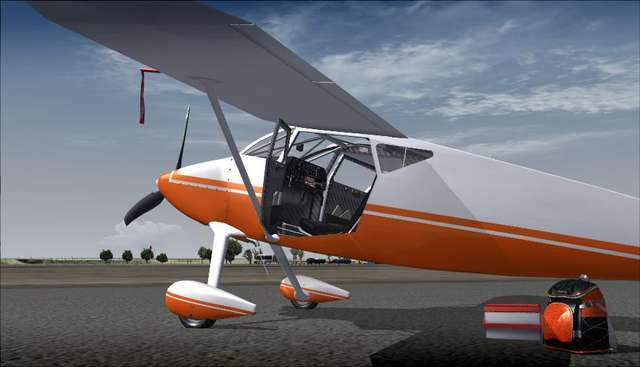 With almost STOL-like landing ability, huge belly-mounted air brake flap, doors and a sliding canopy, this is an awesome aerial Hot Rod! 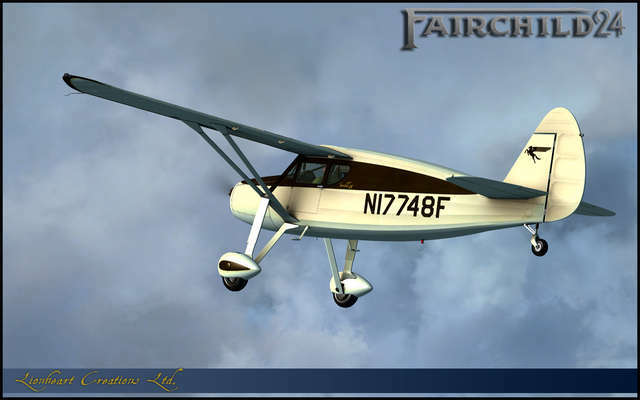 Born in 1932, the 'Model 24' was a radical move by Fairchild to gain a stronghold on the Private Pilot sector. 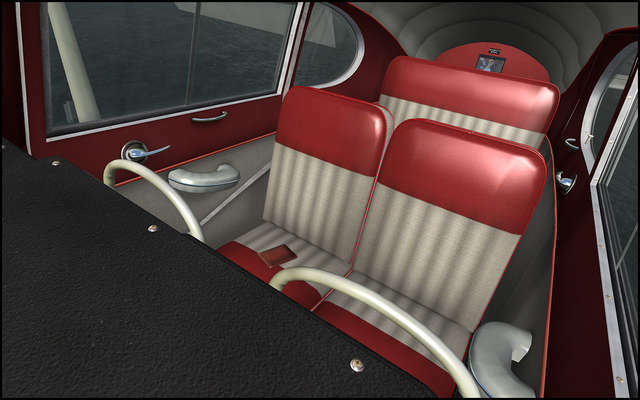 With an interior designed by the famous American industrial and automobile designer Raymond Loewy, the 24 featured items such as roll-down windows, automotive door knobs and cranks, comfortable seats, and many other automotive-style features, making the 24 one of the classiest and most comfortable planes of the era. 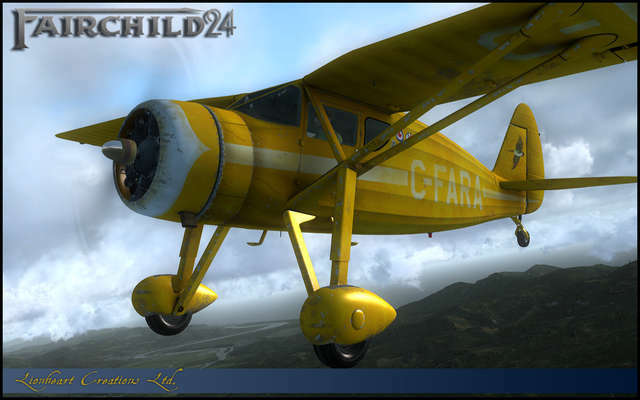 Four Bush planes with loads of mud and wear and tear, and fading and chipped paint. 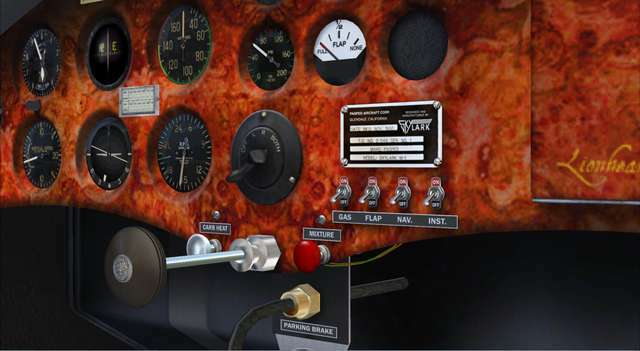 As rugged as it gets! 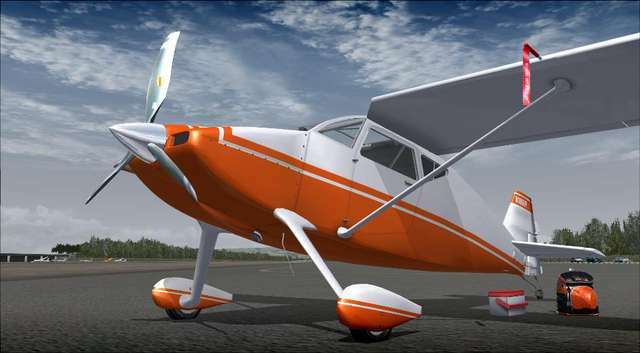 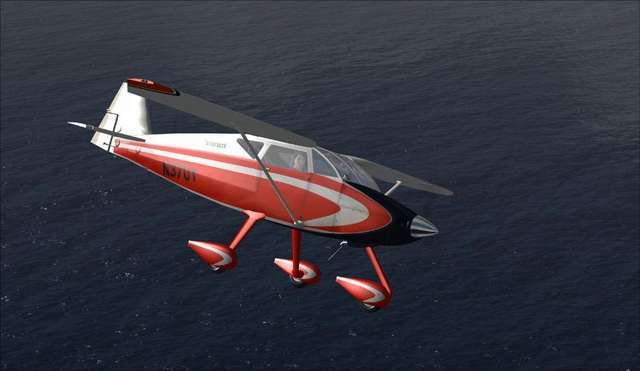 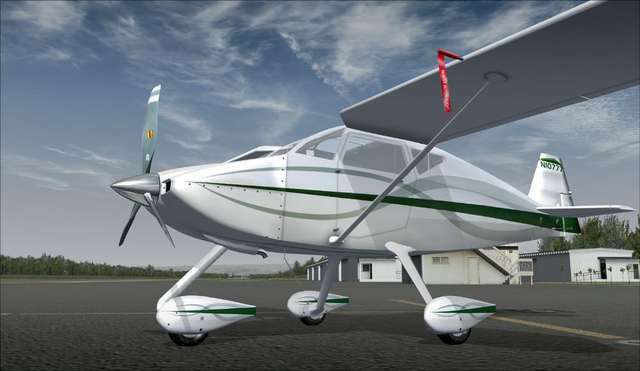 Following their success with the Piper J-3 Cub, the company announced the elegant Pacer series born in the 1950s, featuring several variations including a conventional tail tragger and the Tri-Pacer with a nose-gear configuration. 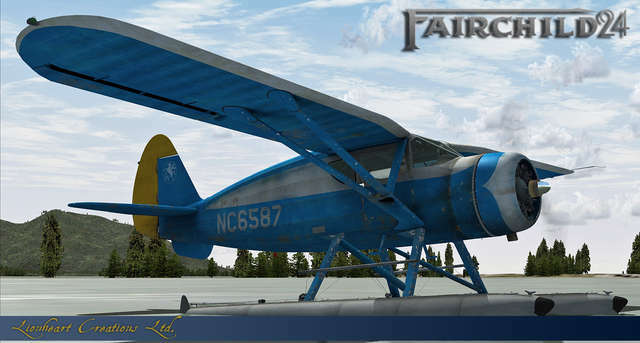 Very detailed models with 3D raised ribbing on the fuselage and wings, switchable skirts, metal fatigue around fuse tank covers and even 3D screws! 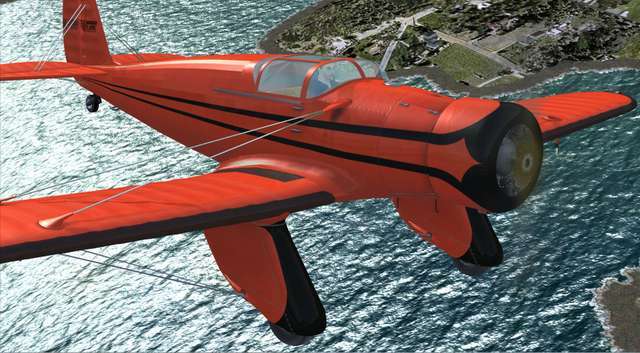 This world famous speedster of the American home-built sector could reach speeds of 200MPH. 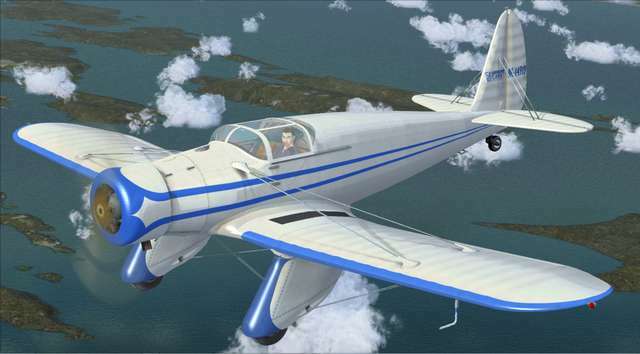 Originally designed in the 1950s by the air racer Steven Wittman, it graced the skies internationally with radical high speed performance. 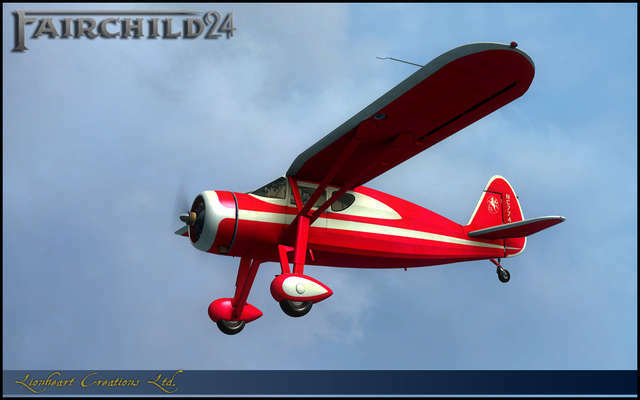 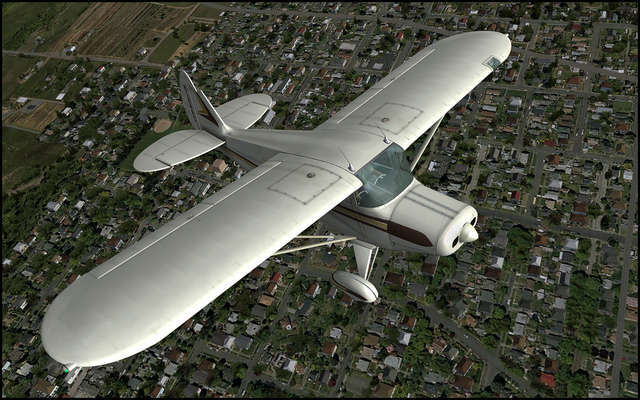 Thanks to its extremely inexpensive construction and wooden wings, it provided regular people with a fun, enjoyable way of flying. 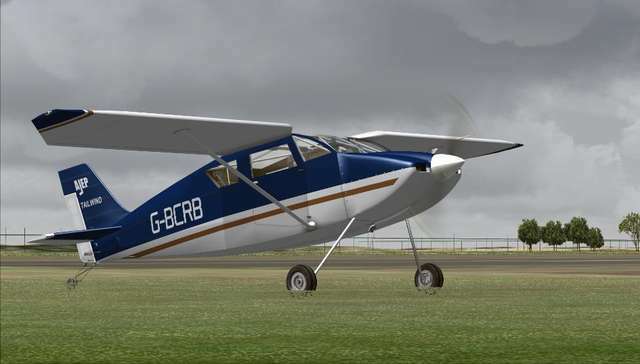 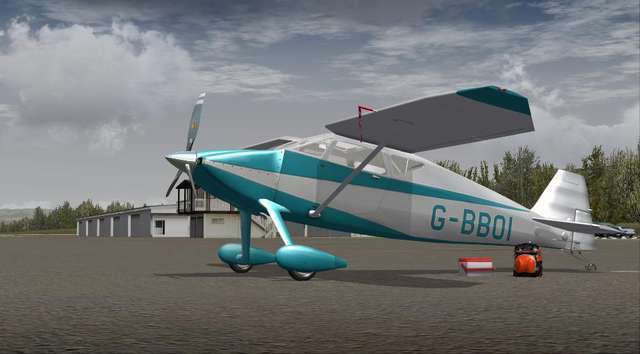 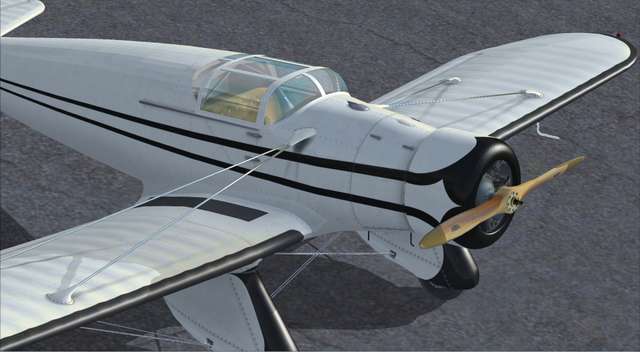 This money-saving collection of four superbly detailed planes from Lionheart Creations will provide you with a variety of different aircraft types for your virtual FSX/P3D hangar. 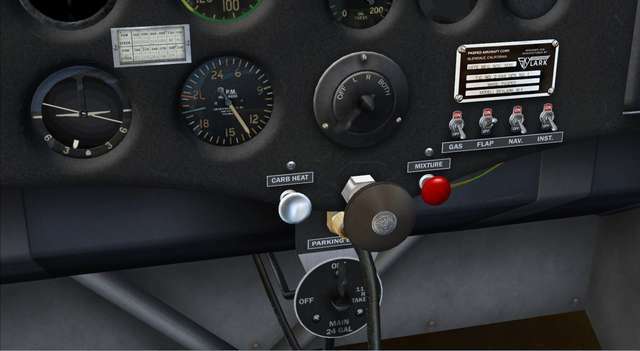 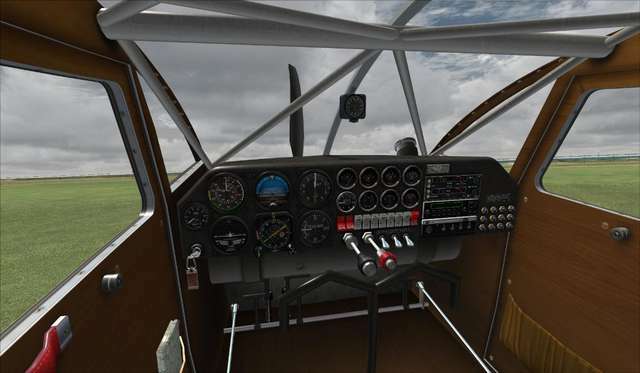 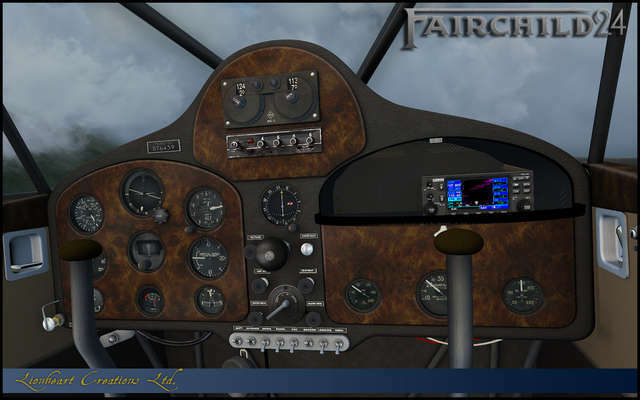 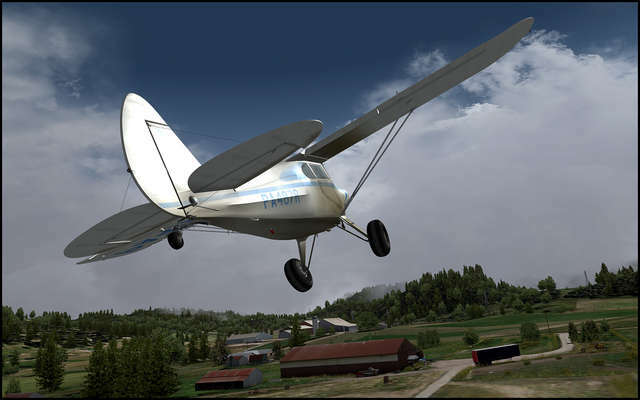 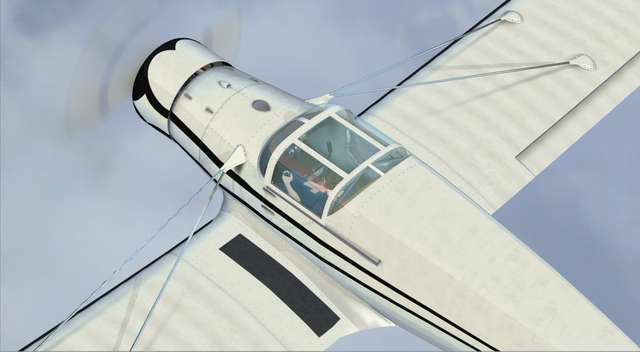 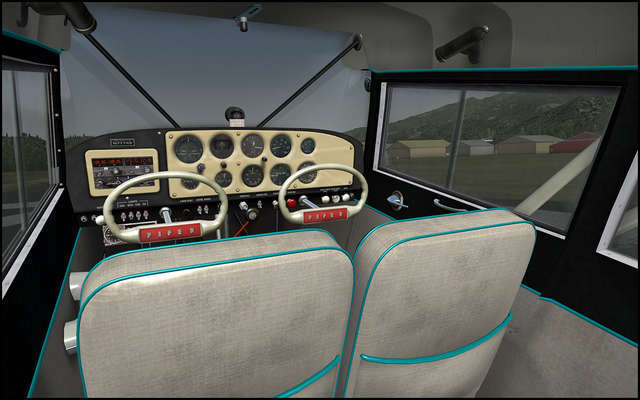 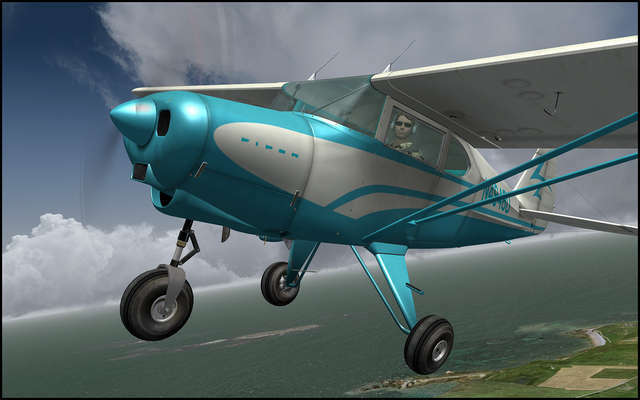 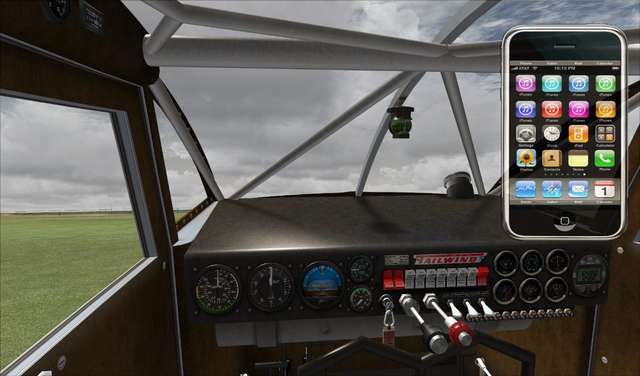 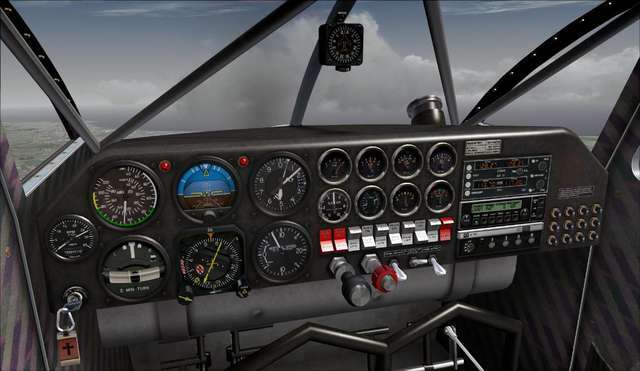 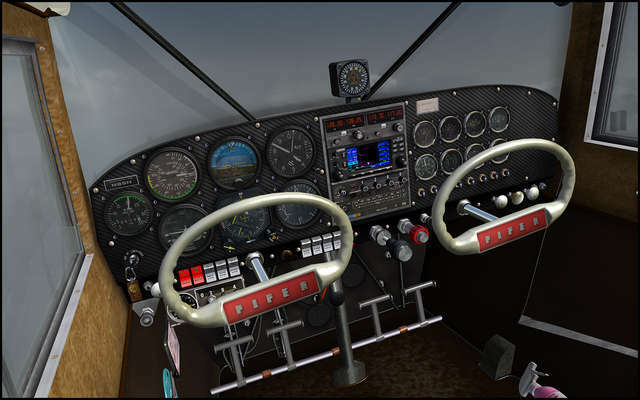 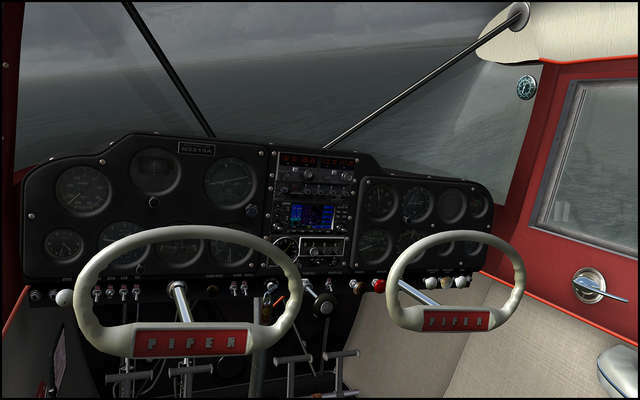 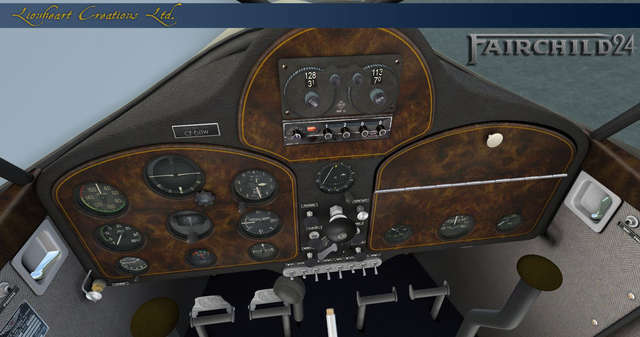 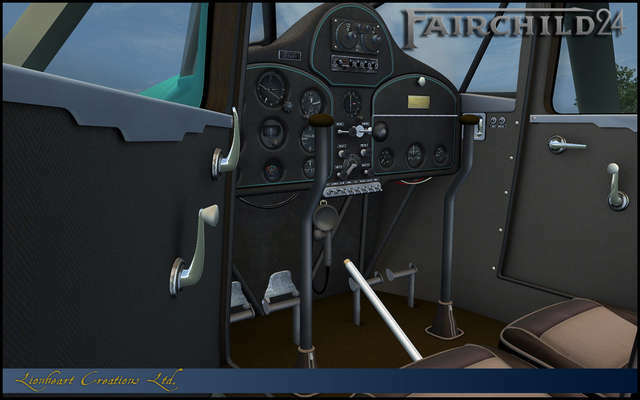 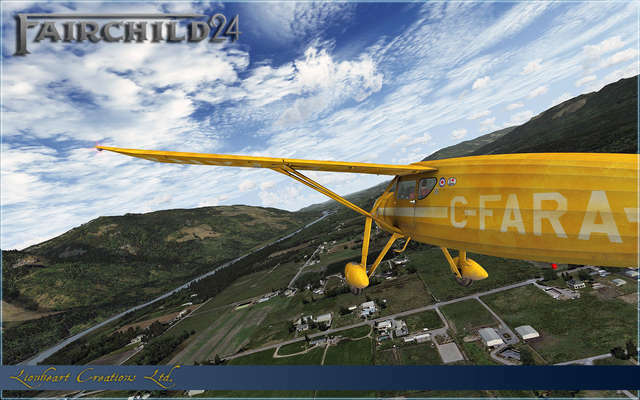 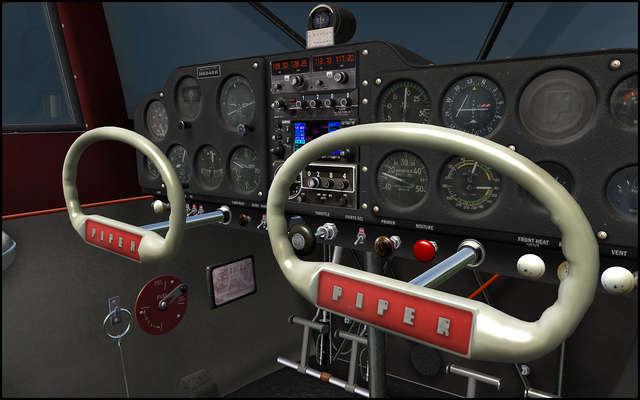 Enjoy a Pasped Skylark, Fairchild 24R and 24W, Piper Super Pacer Four Pack, and three variants of the Wittman Tailwind, all packed with top-quality cockpit features!